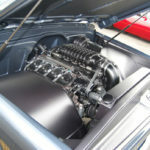 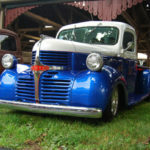 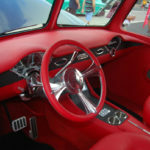 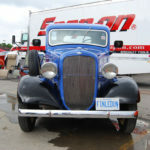 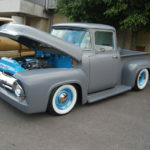 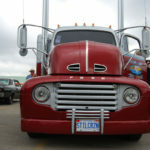 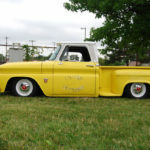 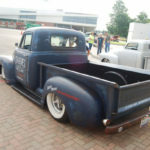 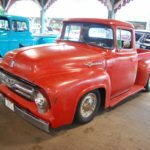 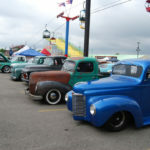 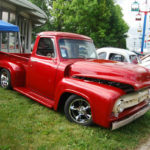 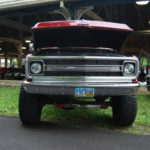 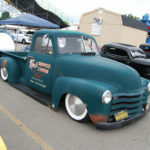 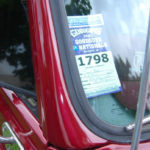 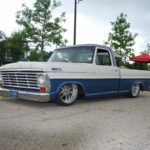 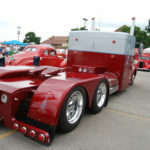 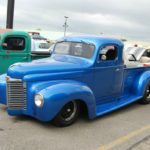 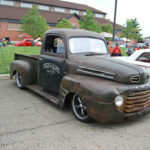 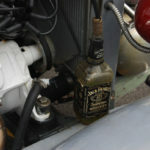 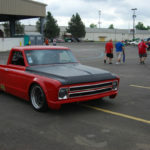 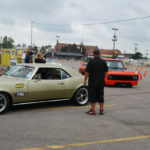 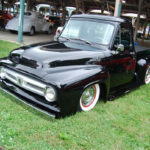 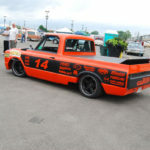 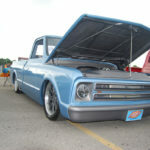 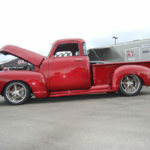 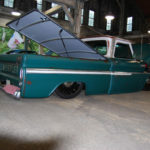 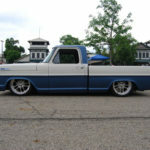 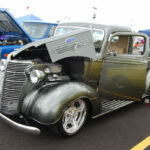 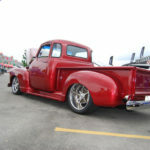 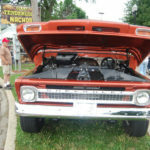 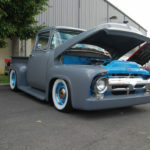 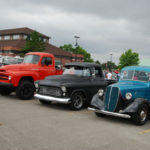 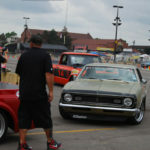 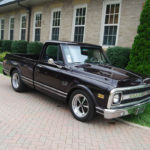 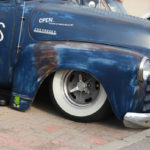 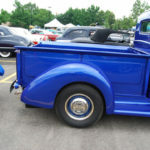 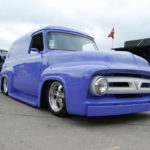 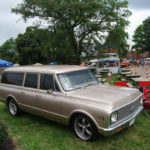 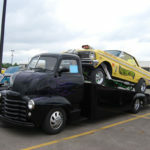 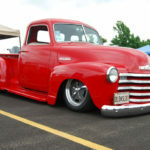 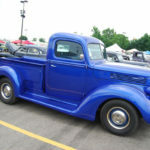 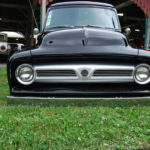 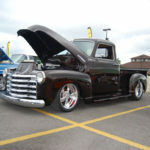 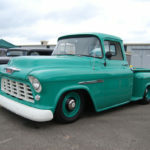 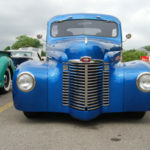 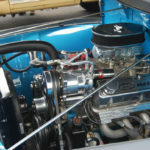 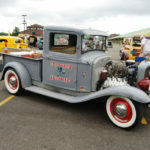 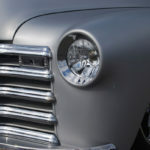 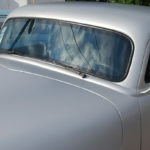 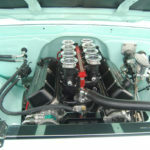 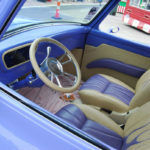 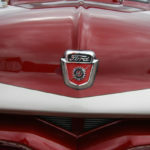 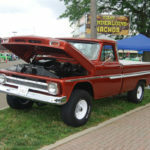 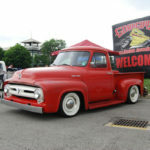 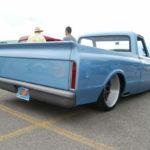 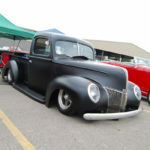 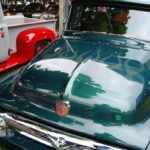 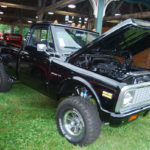 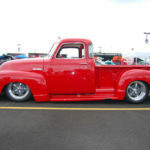 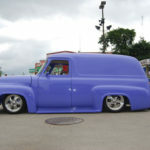 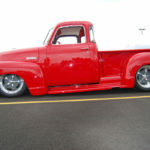 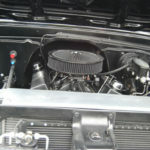 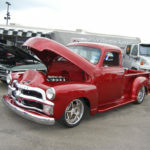 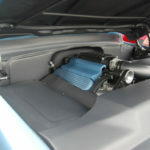 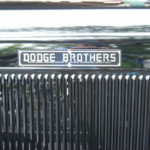 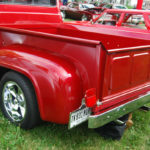 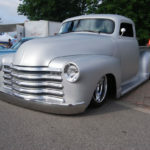 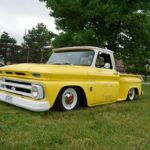 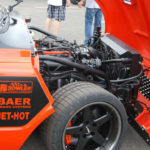 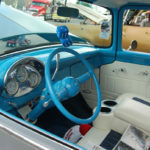 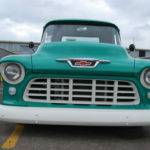 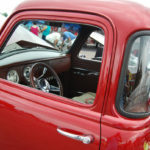 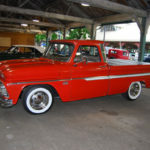 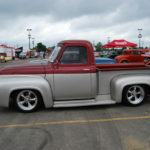 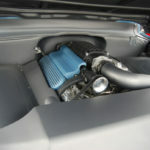 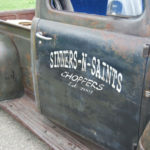 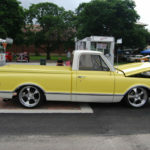 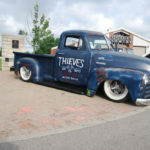 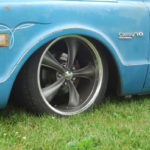 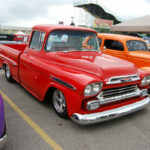 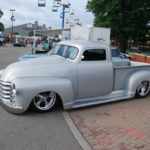 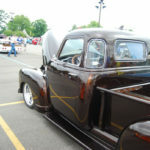 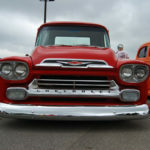 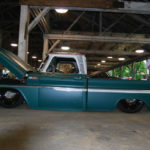 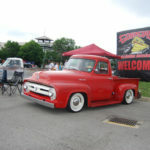 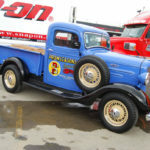 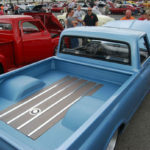 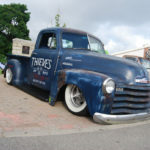 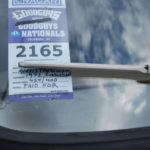 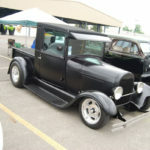 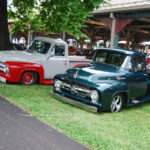 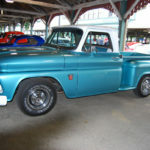 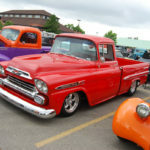 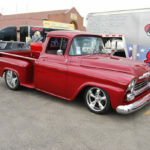 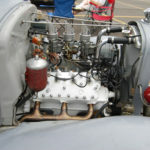 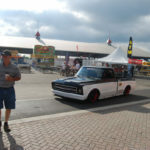 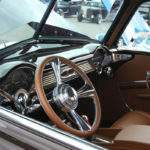 Columbus, OH – It was another great weekend in Columbus, Ohio for the 19th Goodguys PPG Nationals. 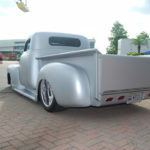 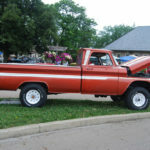 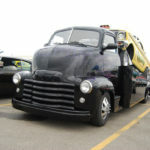 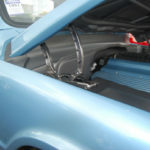 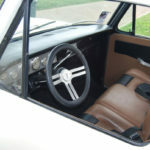 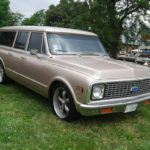 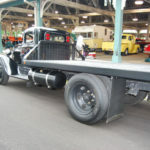 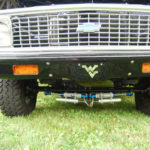 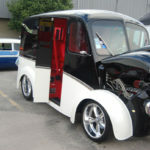 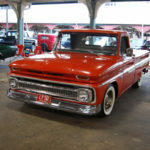 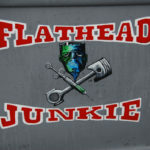 We had a blast walking around checking out the custom, classic, rat and every other type of truck you can think of! 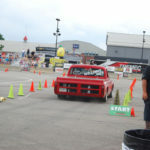 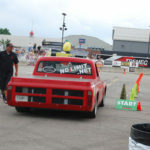 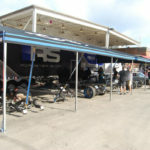 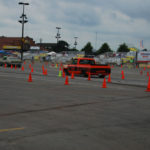 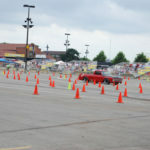 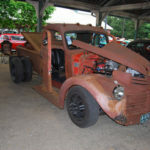 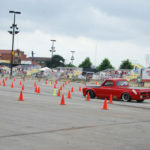 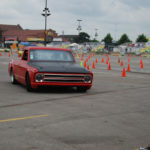 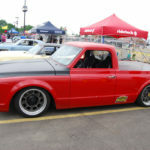 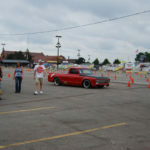 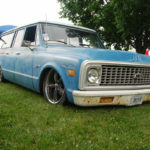 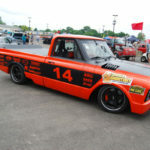 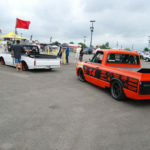 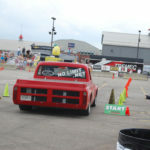 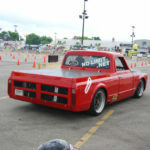 The AutoCross course was a lot of fun to watch these trucks carve the turns!